Local heroes are joining together with the Community Foundation to raise $110,000 for high-quality early childhood education! You can help give children the tools they need to succeed in school and in life! 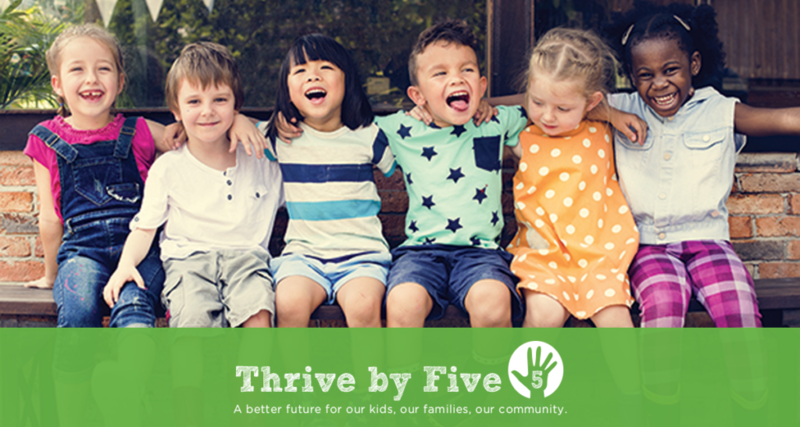 Learn more about Thrive by Five Giving Day.